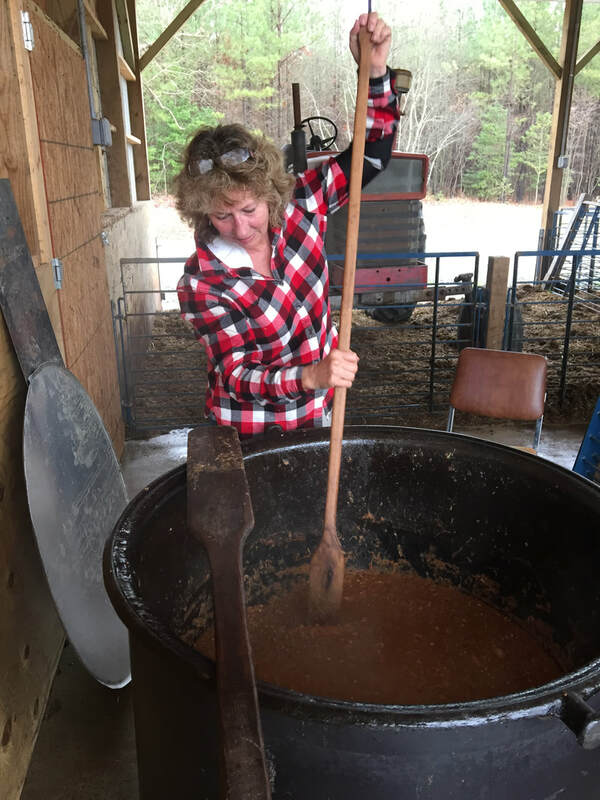 Its Stew time on the farm! 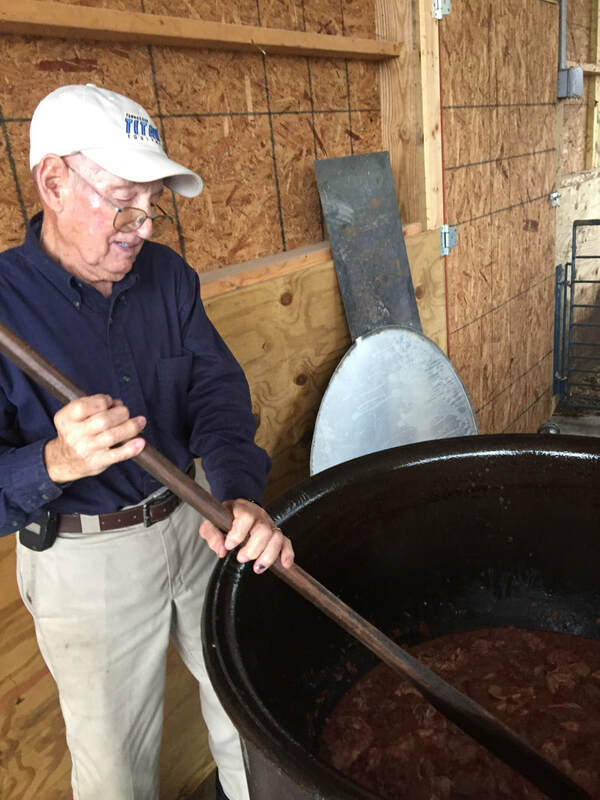 We will be making Brunswick stew the old fashion way soon as a gift for area citizens and our meat customers. Go to our store page for the details! 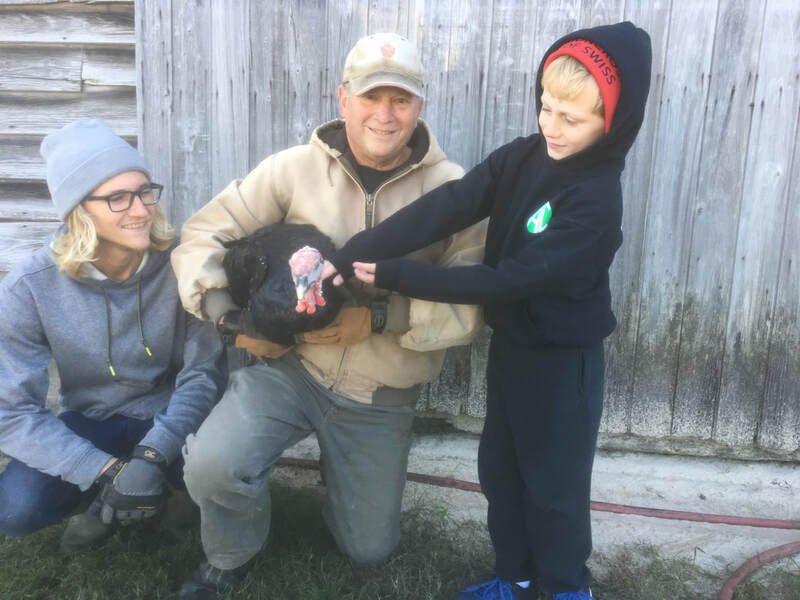 We have sold out of turkeys for Thanksgiving, thank you to all who ordered a local, naturally raised bird and supported your local, small farm. We are grateful. The harvest is all around, peanut scented dust hangs in the air. Tree leaves are red, gold and green, it is fall in Tidewater, Virginia. For a very short period of time, sunlight is beautiful all day long, even as the days shorten. Windy, chilly and bright, this is a great time of year, happy harvest season! To celebrate fall we raised 40-odd heritage turkeys, to be sold fresh. We will have some to offer for Christmas and will be available to reserve after Thanksgiving. At that time, and to reserve yours, go to our website https://www.drewryfarmsberries.com/farmstore.html, and place a 20.00 deposit through our online store. We will be selling these on a first come basis. 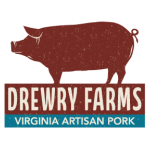 We will be making deliveries to Newport News, Norfolk and Williamsburg before Christmas, or you may come to the farm!